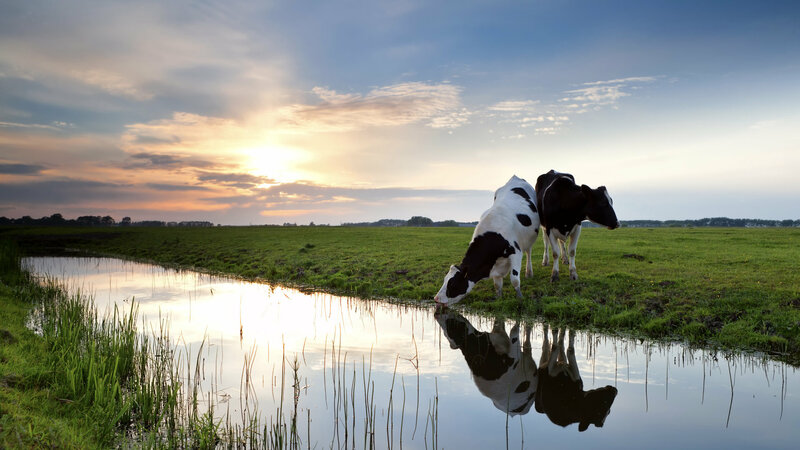 The Rural Utilities Act / Regulations requires that the directors of a water co-op maintain a reserve fund for replacement, extension or improvement of its infrastructure, but it does not specify the size of the reserve fund. Do you have any advice as to how much should be in the reserve fund? With this prework, you can make a reasonable estimate of future expenditures to repair, refurbish and / or replace the infrastructure, and when those expenditures will most likely occur. This estimate should also include any planned capacity additions or improvements. With the information on the amount and timing of future capital expenditures, the association can establish a plan to build up the reserve fund to meet the anticipated expenditures. The co-op can retain an engineering firm with expertise in asset management to conduct the study or do it internally if resources are available. The reserve fund study won’t be exact, but it will certainly put the co-op in a better position to manage future expenditures. In absence of a reserve fund study, it is prudent to ensure the reserve fund will at least cover the cost of an unplanned failure of the most expensive piece of equipment you have (including replacement and contingency operating costs). In some instances, the equipment failure may be covered by your insurance policy, but even then, it can sometimes take a considerable period of time to get re-reimbursed for costs incurred while repairs will need to be made and paid for immediately. My co-op’s board of directors is seeking to establish utility right-of-way on my land. Are they allowed to do so? The primary reason for a utility establishing these easements and right-of-way agreements, is to ensure they have the necessary access to maintain and operate the infrastructure, and to protect that infrastructure. The easement or right-of-way agreement defines the rights and obligations that the holder (e.g. your co-op) has and the restrictions (to the owner) that are placed upon the property subject to the agreement. A landowner must consent in writing before the registration of a new easement or right-of-way. 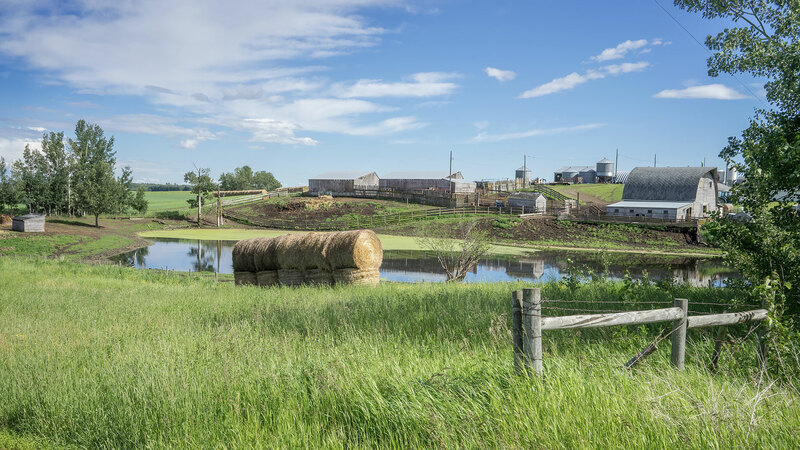 If the landowner refuses to grant consent, an easement or right-of-way may still be obtained and registered if it is based upon a decision of the Surface Rights Board, expropriation or a judge’s order that it is in the greater public good. I disagree with actions that my Board is taking, what are my options? The first step is always to speak to your Board, and to seek understand of the situation and the reason for their decision / action. This also provides you with an opportunity to make the case if you think there is a better alternative. If not successful, and you think the issue is important, you always have the right to raise the issue at the next annual general meeting (AGM) of your co-op, share your perspective with attendees and introduce an appropriate motion for debate and decision by the members. If the situation is urgent and can’t wait until the AGM, you may ask your Board to call a special general meeting. Under Section 4 of the Rural Utilities Regulations your Board must call a “special general meeting” of the association within 60 days, when requested to do so by at least 25% of the members. If none of these actions successfully resolve the concern and you think the importance warrants it, you may request the Director of Rural Utilities hold an inquiry into the affairs of the association. Note that this requires a written request signed by 3 members or 10% of the association (whichever is the greatest) or at the direction of the Minister responsible for the Rural Utilities Act. An inspector from Alberta Environment & Parks (AEP), has informed us that we are not in compliance with the regulations. What are our options? Legally, as a director, you must ensure that your water co-op complies with all applicable acts and regulations. The first step in this situation is to ensure that you fully understand the applicable regulations, the rationale behind them and ensure you have all the relevant facts for your situation. After this review, if you think that the inspector has erred in their assessment, you are well positioned to make the case to the inspector in an attempt to get them to change their ruling. Note, it is of little value to dispute the appropriateness of the regulation itself, as AEP staff does not have the authority to sanction or grant exemptions to legislation. In our experience, AEP staff are a great resource to help understand the regulations and the underlying rationale. If additional resources are required, you will often find relevant information from reputable sources (professional associations, government regulatory agencies) on the internet. As well, there are several engineering firms in Alberta with experience in municipal systems who can be helpful. We have significant capital expenditures planned for our co-op. Is there funding available? While there are provincial government programs that provide funding for investment in water / wastewater infrastructure, the likelihood of obtaining that funding is low. Your co-op will be competing with municipalities across the province to access a limited pool of funds. This is a situation that continually changes given government priorities. At the present time (2018) there is at least one avenue to explore. May cover some of the costs directly related to acquisition, construction, development, betterment, rehabilitation or non-routine maintenance of water and wastewater infrastructure. Non-profit water co-ops are eligible for funding, but the application must be made by the municipality on their behalf. Alberta Transportation administers an Alberta Municipal Water / Wastewater Partnership which provides cost-shared funding to eligible municipalities to help build municipal facilities for water supply, treatment, and wastewater treatment and disposal. To date, the AFRWC has not been successful in getting this exclusion lifted. 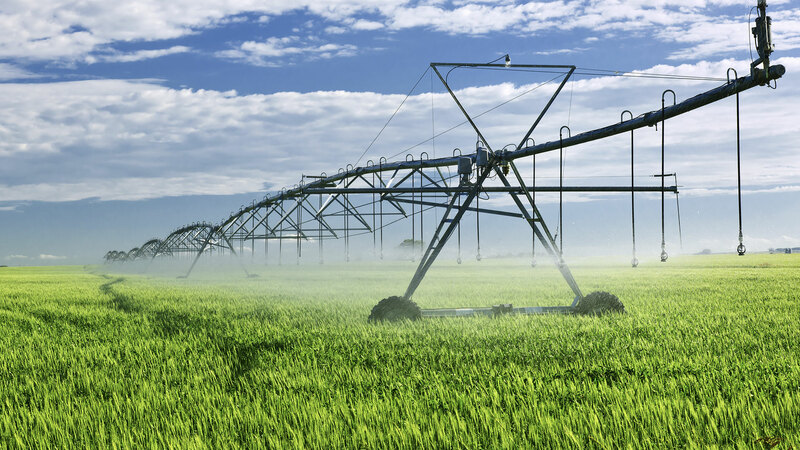 Why do water co-ops need to carry general liability and bond insurance? general liability insurance in an amount not less than $2 000 000 inclusive per occurrence, insuring against bodily injury, personal injury and property damage, including loss of use of property. theft insurance or fidelity insurance against loss of damage caused by officers, employees and directors who carry out the functions of employees. Secondly, insurance is a key part of prudent risk management plan to protect your water co-op and your directors against risk related costs. 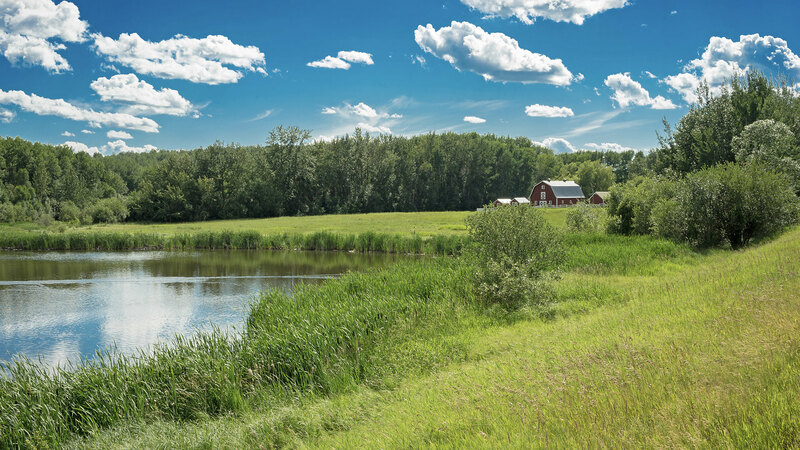 It is also important to note, that under, Alberta’s Environmental Protection and Enhancement Act (EPEA) and its regulations, persons responsible for the waterworks and wastewater systems have a legal duty to ensure water is safe from contaminants and that the operations are in compliance with the Act. This guide is generally applicable to directors of water co-ops, and in our opinion, a must read for all Board members. 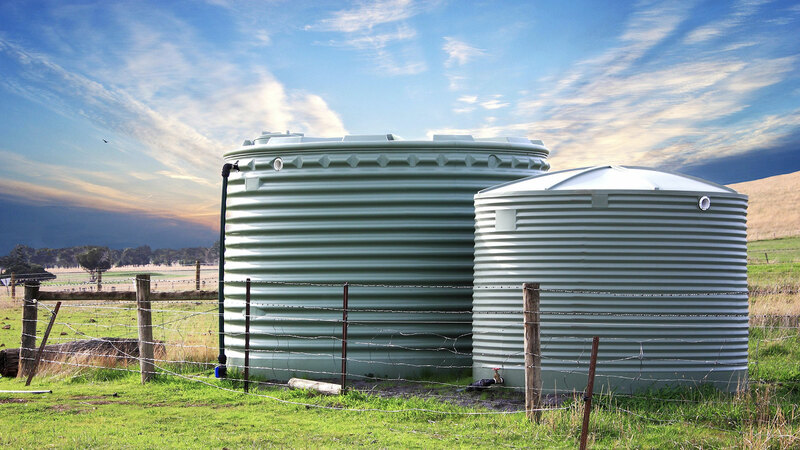 Will you provide a brief overview of the regulatory jurisdiction for drinking water systems? The regulatory framework that has evolved under EPEA, is highly complex and difficult to interpret. However, the following slide from an Alberta Environment & Parks presentation provides some context for regulation of drinking water systems in Alberta. a distribution system longer than 3 km. Registration under Code of Practice is required. Water systems using High Quality Groundwater are regulated by Alberta Health Services, if they have less than 15 connections or less than 3 km of distribution piping. the water is being piped directly into homes for potable purposes (as opposed to dugouts or cisterns). 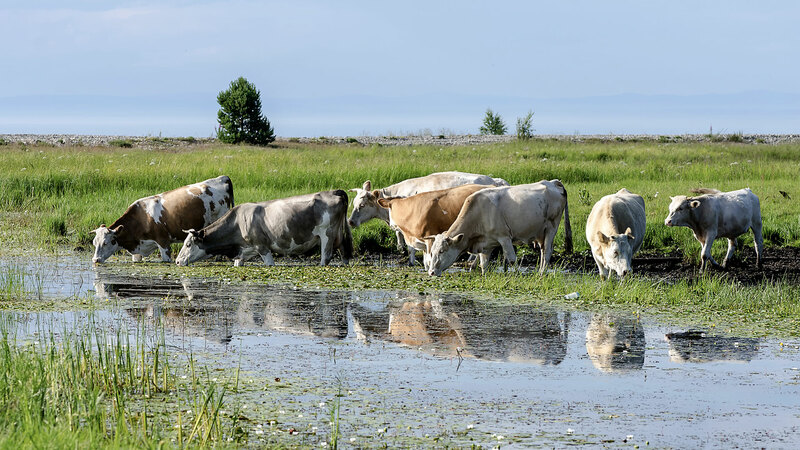 If an EPEA approval is required, the raw-water co-ops will face the same infrastructure, treatment and monitoring requirements as potable water co-ops. Where can I find more information on Drinking Water Systems? Alberta Environment and Parks has a FAQ that provides answers to many more questions on drinking water. Rather than copy all the questions / answers, we have provided a link. Alberta Environment Drinking Water FAQ. What are the seven principles for co-operatives? Co-operatives are voluntary organizations, open to all without gender, social, racial, political or religious discrimination. Co-operatives are democratic organizations controlled by their members, who actively participate in setting policies and making decisions. The elected representatives are accountable to the membership. Owners contribute equitably to, and democratically control, the capital of the co-operative. Co-operatives provide education and training for members, so they can contribute effectively to the development of their co-operatives.